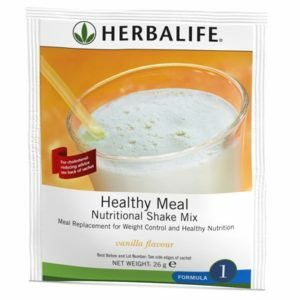 On this page, you will find our main and most popular products. 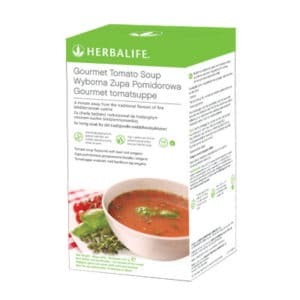 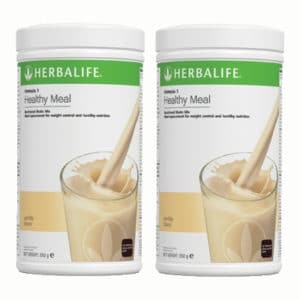 Starting with the Formula 1 shake, to new products such as the Oat Apple Fiber drink and Gourmet Tomato soup, all of our products are made to easily adapt to your lifestyle and provide you with the best nutrition possible. 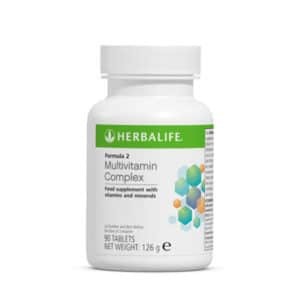 All of our products and ingredients are backed by science and research and are made under the supervision of the world’s leading nutritionists and doctors. 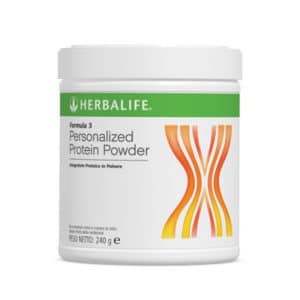 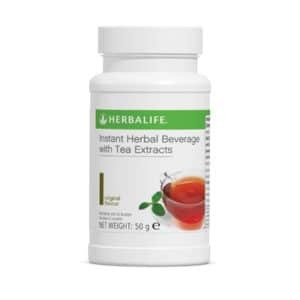 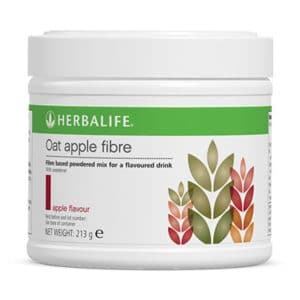 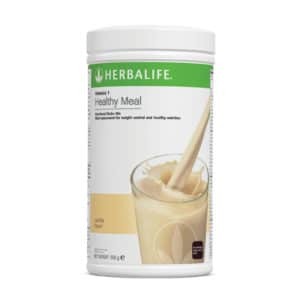 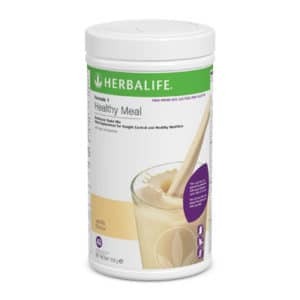 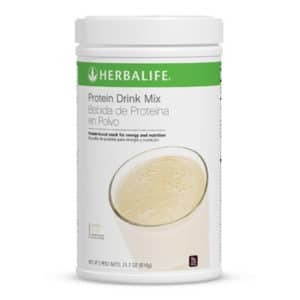 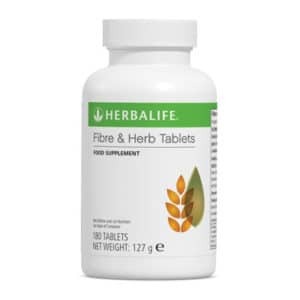 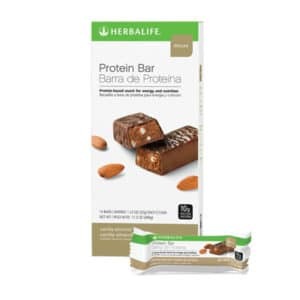 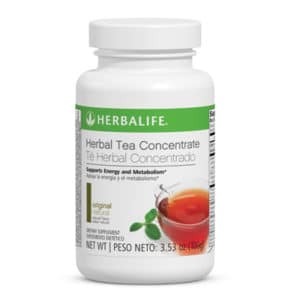 Some popular choices you can find here are the Herbalife Tea, a blend of green and black tea that will give you more energy during the day and is an easy way to increase your fluid intake. 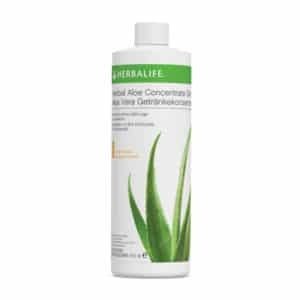 Take a look at the Aloe Concentrate (we recommend the Mango flavour, one of the tastiest Herbalife products), a great way to soothe your stomach and refresh you during the day. 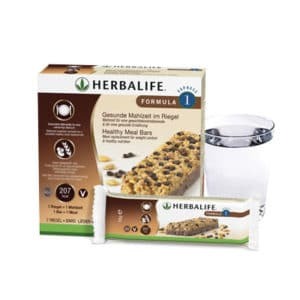 If you are looking for a healthy snack or a practical meal on the go, check out the Formula 1 Express Bars. 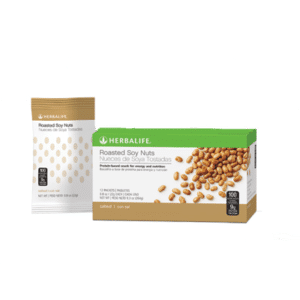 For any questions, just drop us an email at info@hlfstore.co.uk, go to our contact page or message us through the live chat.